In the 1998 film Pleasantville, a small town in a black and white 1950s TV show was brought to life, slowly gaining color as its inhabitants began to come to grips with dormant inner desires repressed by staid, inflexible values. In a somewhat similar vein, restoring hues to a monochromatic world is at the heart of indie developer Jason Godbey's upcoming Discolored (albeit through much different means). Players find themselves "at the end of a desert road where a small abandoned cafe sits and a strange tower looms overhead." But something is wrong, because "everything has lost its color. All objects that once held vibrant lush tones of color are now a pale grey." In order to figure out what caused the colors to disappear and how to restore them again, you must investigate and will gradually "discover that this strange place at the end of an abandoned highway has its own mystery." 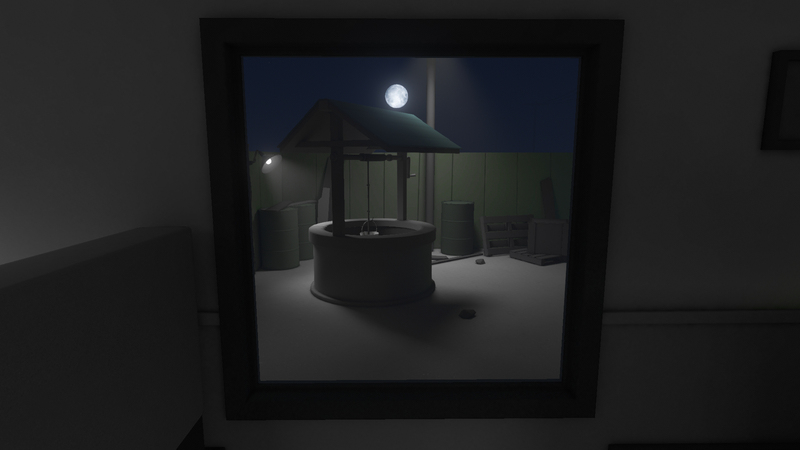 Unlike the developer's previous game, The Search, which was presented in a prerendered, photorealistic slideshow-style format, Discolored has moved to realtime 3D, giving players full freedom of first-person movement. As you attempt to discern the truth behind what happened, you will need to thoroughly explore this bizarre setting, solving puzzles and uncovering clues along the way. It is not meant to be a long experience, however, with a projected play time of only about an hour in total. Discolored has no firm release date just yet, but the game is on track to release on Steam for Windows PC sometime next spring. 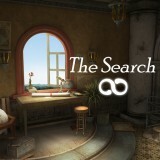 From Jason Godbey, the creator of The Search, comes a new first-person puzzle-adventure. You arrive in an unknown world without knowledge of how you got there.